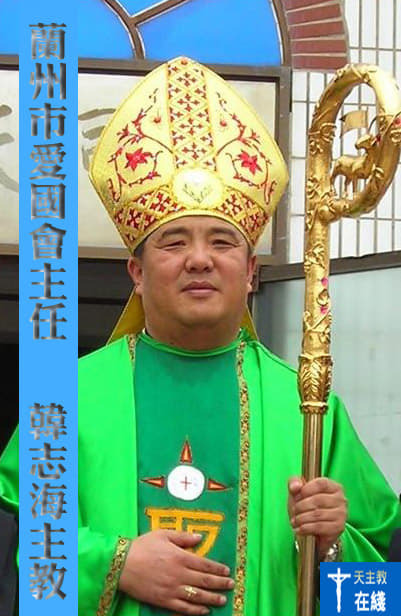 Bishop Joseph Han Zhihai was recognized by the government only last year. At the meeting for his election, the Church's "principles of independence and autonomy", considered "incompatible" with Catholic doctrine, are exalted. The United Front and the Patriotic Association in a campaign to make the China-Vatican agreement fail. 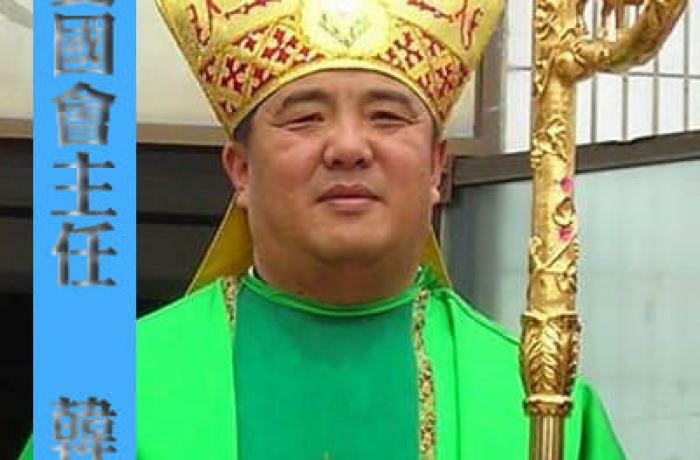 Rome (AsiaNews) - The bishop of the diocese of Lanzhou, Msgr. Joseph Han Zhihai, has become president of the local Patriotic Association. At the meeting where he was elected, it was reaffirmed that the Catholic Church of the province will continue on the path of "independence", disavowing the agreement signed between China and the Vatican, which recognizes that the Pope of Rome as head of the Catholic Church. Until last year, Msgr. Han was an "underground" bishop, recognized by the Holy See, but not by the government. According to some of his followers, however, he worked long ago to be recognized by the government and the Patriotic Association. Local sources report that the meeting of representatives of the Patriotic Association was held in Lanzhou on September 29 and 30, in the presence of Yan Daming, of the United Front Department. After the congratulations on the election of Msgr. Han Zhihai, the latter made a speech in which he once again stressed that the Church of Lanzhou "must adhere to the principles of independence and autonomy", "love the homeland and (in the second place) love the Church", "knowingly accepting the guide of the Chinese Communist Party ","carrying out religious activities according to the law ". In his Letter to Chinese Catholics in 2007, Benedict XVI had affirmed that the principles of the Patriotic Association "are irreconcilable" with Catholic doctrine and that recognition by the civil authorities must take place "on condition that it does not lead to the denial of principles inalienable to faith and ecclesiastical communion "(n.7). With the arrival of Pope Francis and his Message to Chinese Catholics, there is talk of a "frank dialogue and listening without prejudices" between "leaders of ecclesial communities and civil authorities", but nothing is said about the Patriotic Association. Several bishops think that this means that adhering to it is lawful or at least accepted as an inevitable condition. According to Card. John Tong of Hong Kong, the agreement between China and the Vatican should address the issue of the statutes of the Patriotic Association in the future. But according to several observers, immediately after the agreement signed last September, the Patriotic Association and the United Front launched a real campaign to neutralize - and perhaps to derail - the agreement, reiterating in meetings with the clergy and the bishops the strict adherence to the "principles of independence" of the Church in China, despite the Sino-Vatican agreement.